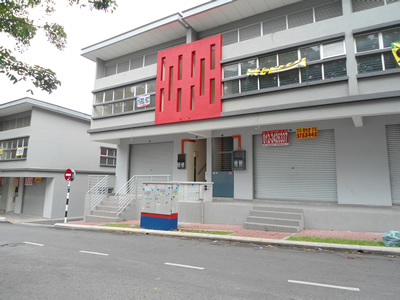 Salient Pyramid Sdn Bhd was incorporated on 25th may 2004 with the principal activities in property developments, project managements and property investments. 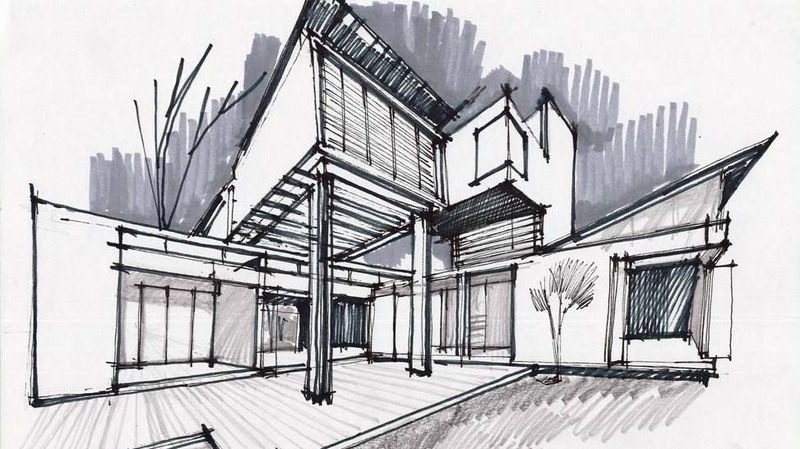 In 2004, three partners took significant step towards their goal to be a full fledge developer and the trio of Jonathan Liew, Michael Liew and Jeffrey Hong completed their maiden project, Merdu Idaman Townvillas in Kampung Sungai Kayu Ara in 2007. 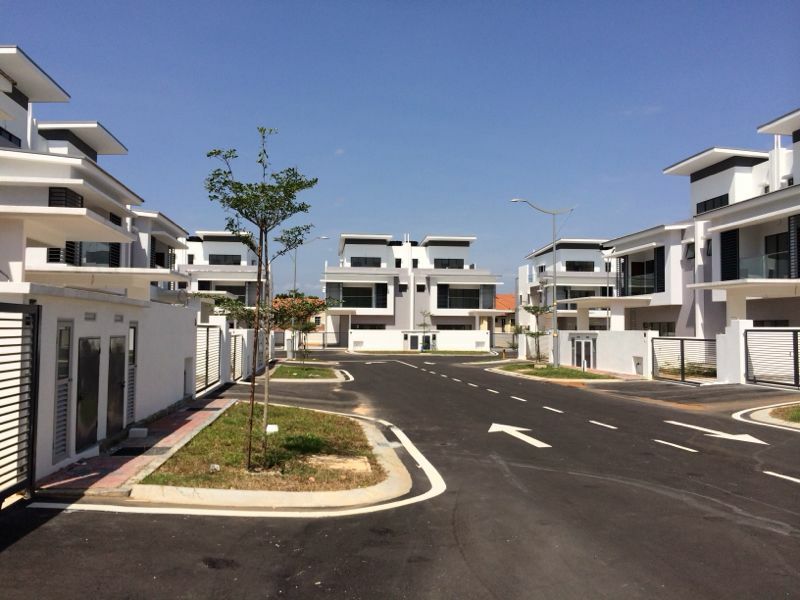 Since then in a short span of 10 years, Salient’s group of companies has successfully completed few more projects consisting townhouses, semi-detached, bungalow houses and commercials properties in Petaling Jaya, Kajang and Bangi. Salient Group understands the need to develop affordable housing for the mass market. Therefore in 2013, The Group has purchased an 8.4 acres land in Bandar Baru Batang Kali. The land is being planned for high rise blocks and townhouses development with quality that matches those developed in Klang Valley but affordable to the middle income earners. The Group is confident that this project will be well received due to its uniqueness and affordability. 2015 will be a busy year for The Group. Apart from the Batang Kali project, The Group will be launching commercial and residential projects in Seremban, Dengkil and Pulau Pangkor. The Group are now in negotiation with several landowners in Selangor to jointly develop their lands. Those deals are expected to be concluded soon. The Group is also providing project management services for other development companies. As project consultant, The Group have completed few projects, notably Nouvelle Industrial Park in Kota Damansara. Our emphasis on differentiation and value creation as well as operational excellence has made our presence felt as a budding developer that focuses on niche projects. 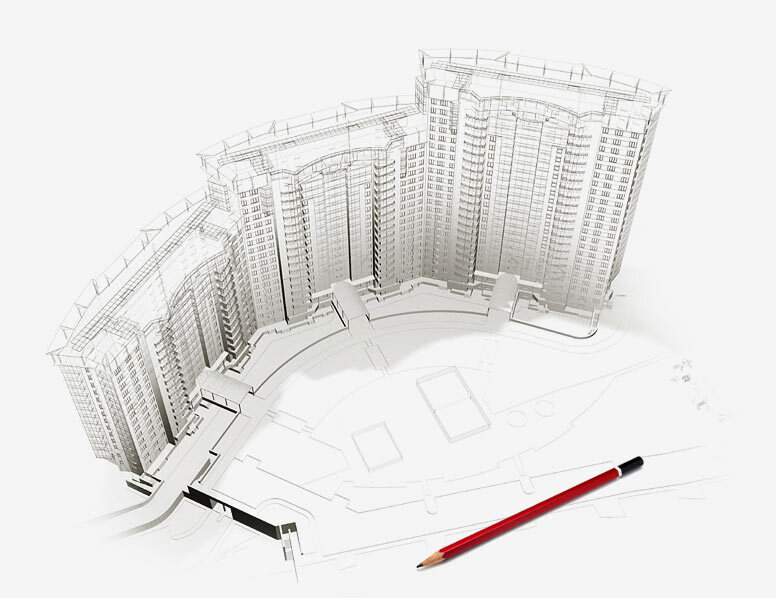 Salient’s Group of Companies is committed to develop more quality projects in time to come.